Single use plastics are a global problem. Plastic pollution is one of the major threats to the world’s oceans, with a predicted one tonne of plastic for every three tonnes of fish in the ocean by 2025. To show our dedication to protecting the environment we have abolished the use of plastics on site where possible. 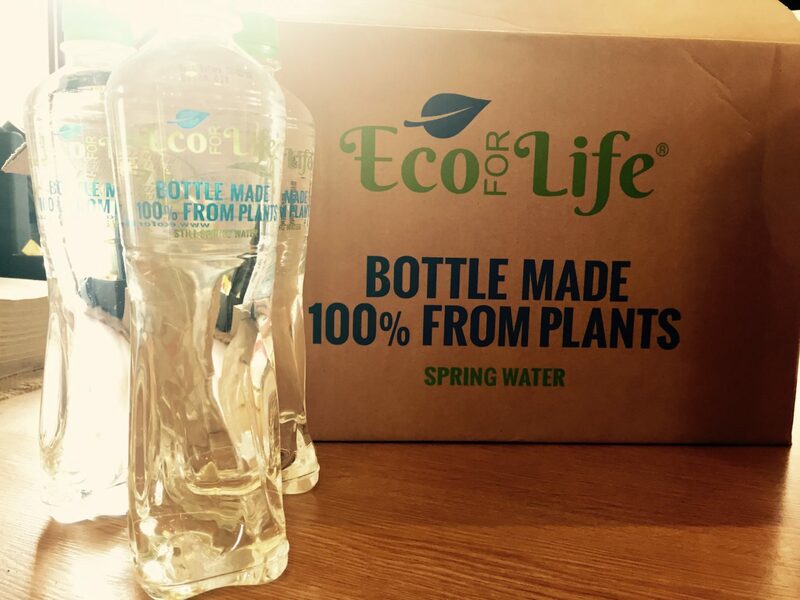 Instead we use innovative compostable products and glass bottles, such as our Eco for Life Water Bottles and Vegware packaging (which look like plastic, but are made from plants and therefore are 100% compostable!). 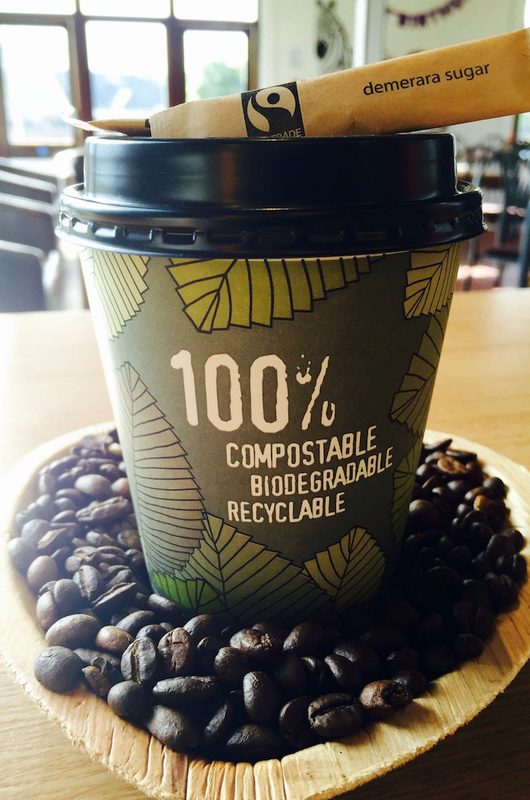 All “plastic” products available to visitors are completely compostable, reducing our and your impact on the environment. We always promote waste reduction and the reuse of products where possible.